Build your dream home here! 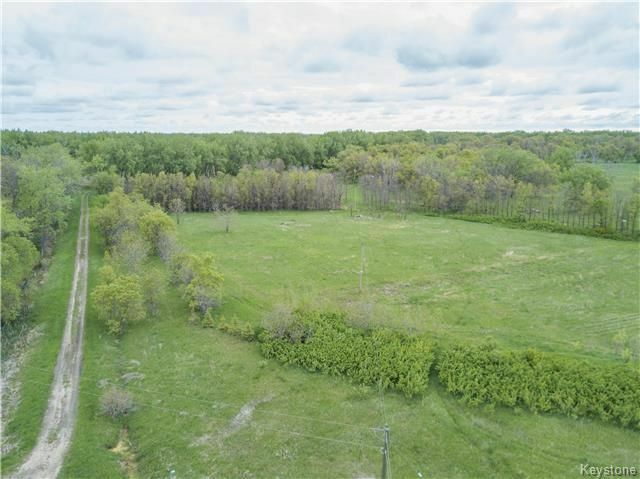 17 RIVERFRONT Acres just 35 minutes from Winnipeg or Portage la Prairie - perfect for outdoorsy people who enjoy fishing, hiking, snowmobiling, and boating. Municipal water lines were run to the property this year. The road is a school bus route and plowed quickly in the winter months. In past years over 400 trees were planted by current owners, the property also has asparagus and raspberries growing wild. Call your realtor for more details today!